Neil Patrick Harris and Partner 'Excited' for Twins! 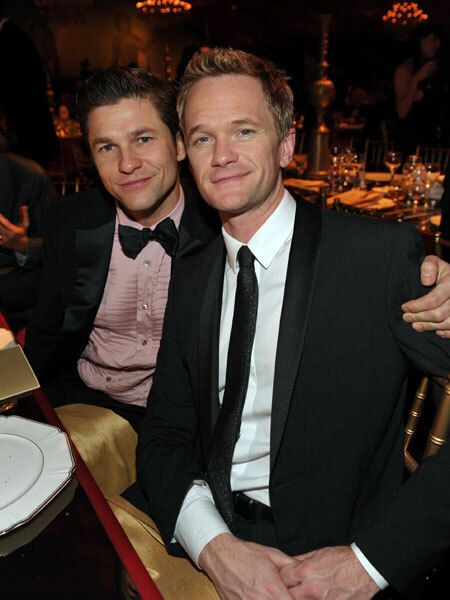 "How I Met Your Mother" star Neil Patrick Harris and his longtime partner, David Burtka, will welcome twin babies this fall. The couple's twins are reportedly due via a surrogate mother in October. Congrats, Neil and David!